← What Do You Do Well? Next week is going to be a crazy week. We pretty much have something going on every night. I don’t handle busy weeks super well so I decided to try to keep meals super easy and do the prep ahead of time. Some meals involve me just pull it out of the freezer! I know that I can do this one day at a time! 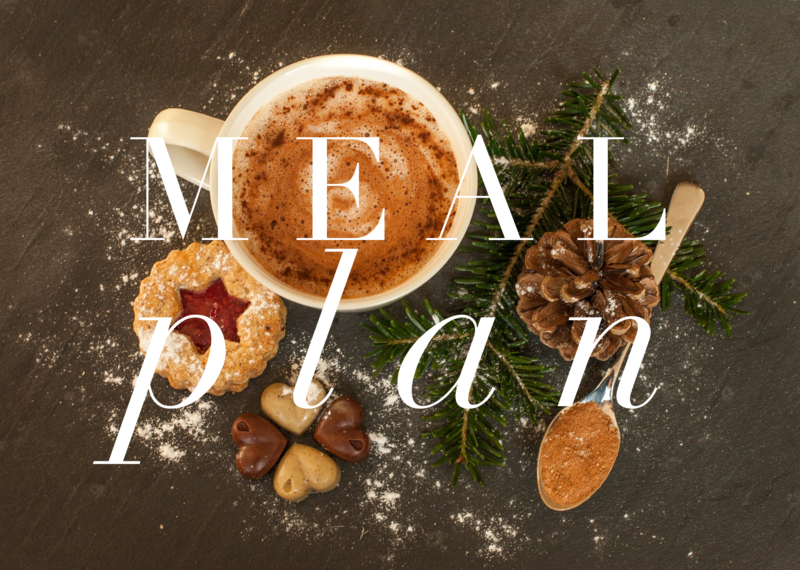 I am keeping my meal plan super simple! Monday– Taco soup (from the freezer). We have a Christmas concert thing in Rocksprings so we have to be quick! Wednesday– Homemade Ramen. The broth is already made and I just need to pull it out of the freezer. Otherwise just need to cut a few veggies and make boiled eggs (which I will do that evening so they’re warm). Thursday– HAF Homes with our Interns. We are having chicken spaghetti and DIY sugar cookies and icing. All I have to make is the dough and icing. I plan to make cream cheese icing. I need to blog our sugar cookie recipe (that I have used since I was little) and a simple cream cheese icing recipe.